This week I'm focusing on the fact that in a week and a few days, it's Easter and we totally get a four day weekend! By focusing on this now, it means that next week I will STILL be cheerful about it. And then the week after, it will be the four day weekend! ALL THE JOY. And also chocolate. 1. Lee Pace. If you don't know who he is, I implore you to watch Pushing Daisies. You will fall in love with him. He's also in Twilight and the Hobbit, but he's best in Pushing Daisies. Such great eyebrows. 2. Peanut Butter Chocolate Cookie Dough Bars. That bit on top? Peanut butter melted with white chocolate. I need these in my life. 4. With all this talk of Easter, these rolls seem apt. They are tiny bunnies! 5. 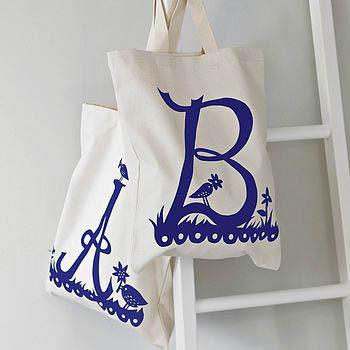 I love a tote bag. 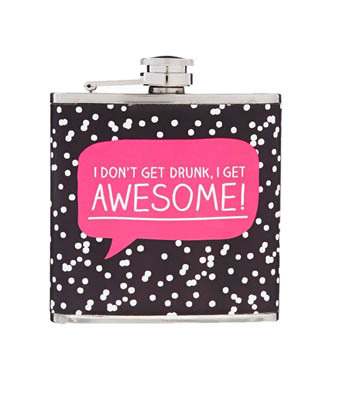 I love things with initials on. And I love Rob Ryan. So this? Pretty much my Christmas. 6. 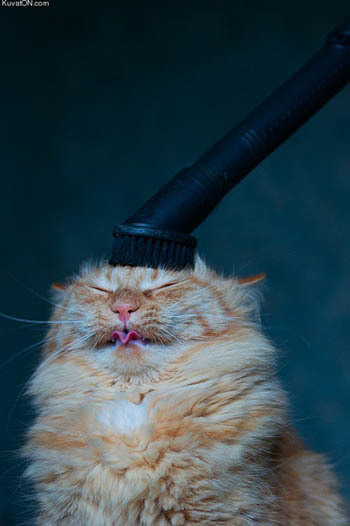 It's a cat being vacuumed. Yeah. 7. The Real Housewives of Disney - I would watch the crap out of this show. 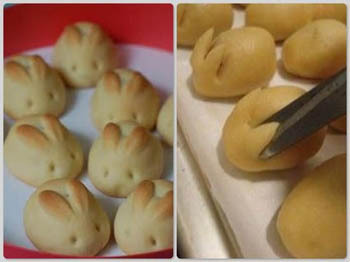 I may make those bunny rolls today. I need those peanut butter things. Now. Also, yes to Pushing Daisies. That show is so cute! 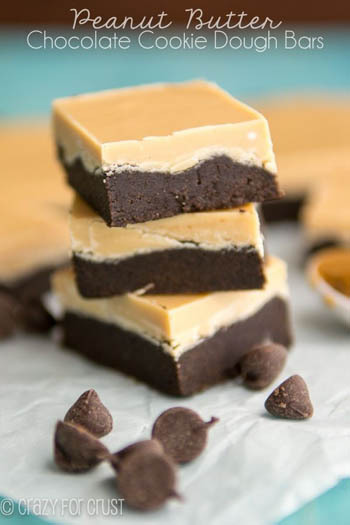 Ooh those peanut butter bars look so good! I can't wait for Easter, sadly though as I work part time in a pub it'll be one day off if I'm lucky. Boo. Will still squeeze in all the chocolate though. Can't stop laughing at that Real Housewives of Disney! I wish it was real! Friday Frocks #158 - Ooops, I did it again.